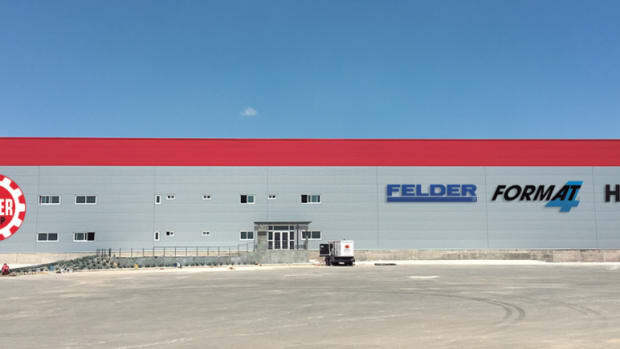 The Felder Group announced “great success” at the 2015 AWFS fair in Las Vegas. “This year’s AWFS has proven to be the most successful to date, creating a lot of excitement for the group. Considering the past trend of declining attendance, this year’s AWFS seemed exceptional,” the company said in a statement. “With the market direction clearly being in panel processing, the CNC market is very busy and very successful for us at the moment. I was, however, very surprised at the level of interest and also actual sales goals achieved with our classical machine line. Customers are still looking for high quality standard machinery that have new technology allowing those machines to still perform fast and very accurately,” CEO Ruan du Toit added. 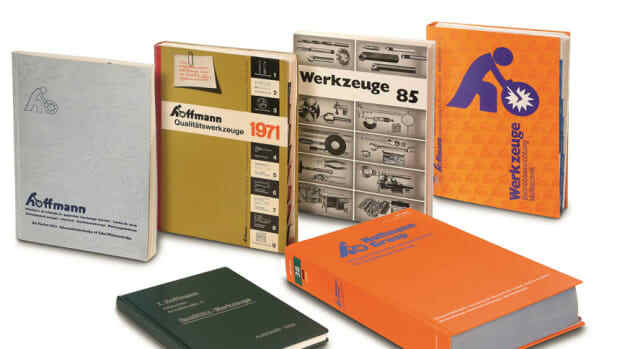 Hoffmann Group USA is celebrating the centennial of the company’s founding. In 2018, Hoffmann SE and its subsidiaries achieved record sales, topping $1.1 billion. The Felder Group has released a fun little project for CNC owners to build a foosball table.